Artlett’s father, also Frederick, was local registrar of births, deaths & marriage from 1884, and a property agent. 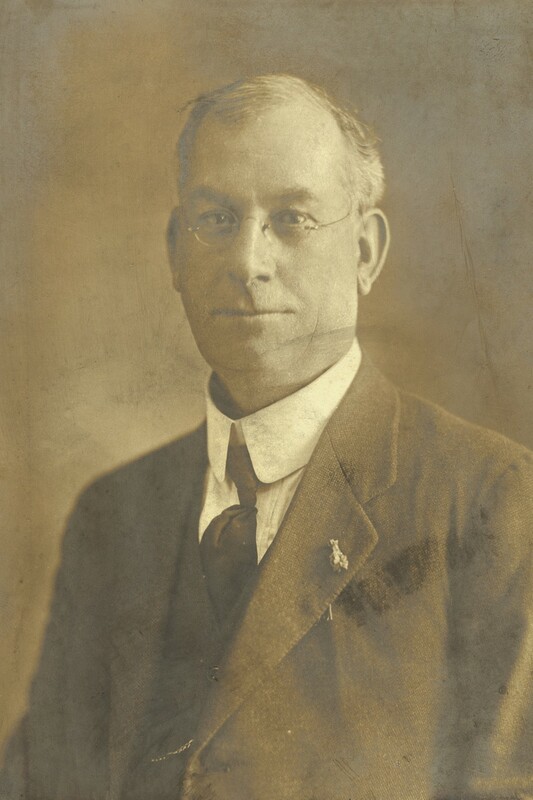 Frederick operated as a house agent at 21 Glebe Point Road, Glebe to 1915 and also took over as local registrar in 1896 on his father’s death.He was a member of the executive committee of the Local Government Association. 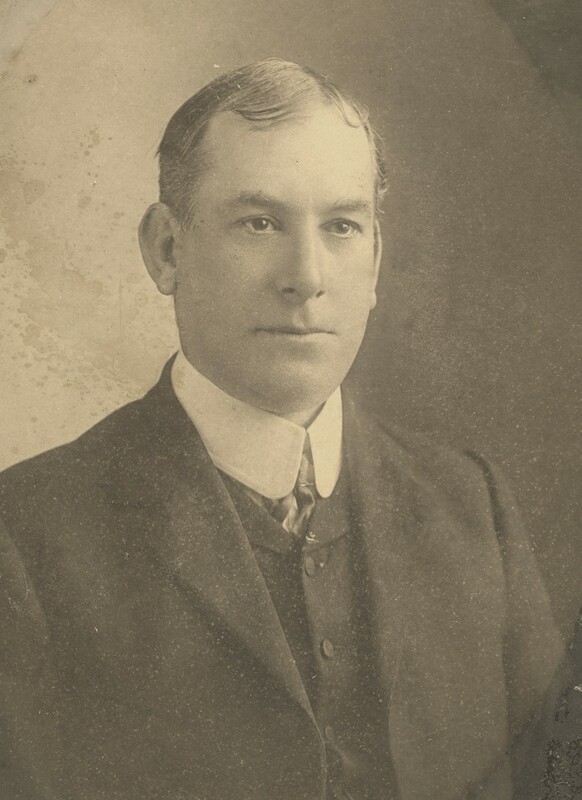 Artlett was first elected to Glebe Council in February 1908 and remained on Council until his death in 1918.He was mayor from 1911 to 1914. 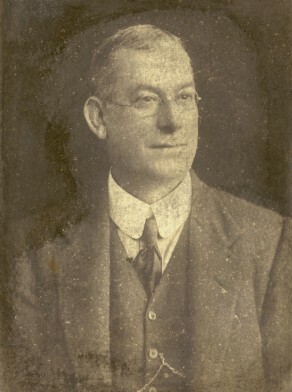 A devout Anglican, he led a deputation of six laymen from Glebe’s Protestant churches and the city mission to the Chief Secretary in 1911 protesting against a new picture show operating on Sunday evening. He told the Royal Commission on Greater Sydney in 1913 he was concerned about “the threats to the purity of municipal life” posed by the scheme. Suburban councillors, he said, possessed “a higher moral character” than rheir city counterparts, and”Greater Sydney woud tend towards Tammany”, a political machine in New York notorious for its corruption. Artlett’s 1914 Mayoral report focused on local parks. Jubilee Park,, he declared, was one of the municipality’s “bright spots”, and in conjunction with Maybanke Anderson Glebe Council was supporting the children’s playground movement by procuring part of Wentworth Park from its trustees for a kindergarten.